The death of Jean Grey re-defined the X-Men, but her resurrection did nothing less! 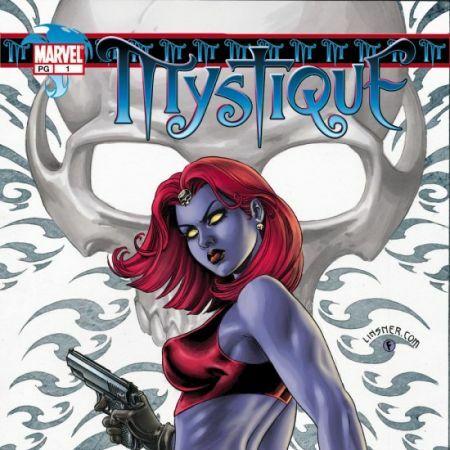 Recovered by the Avengers and revived by the Fantastic Four, Jean's return regrouped her fellow founders into a supposed mutant-hunting unit that ferreted out some of mutantdom's rising stars -- including the devastating debut of the ancient evil everyone identifies as Apocalypse! With Mystique, the Morlocks and the Master Mold! Featuring tie-ins to the infamous Mutant Massacre! Guest-starring Thor and Power Pack! Collects X-FACTOR #1-16 and ANNUAL #1, AVENGERS #262, FANTASTIC FOUR #286, THOR #373-374, and POWER PACK #27.